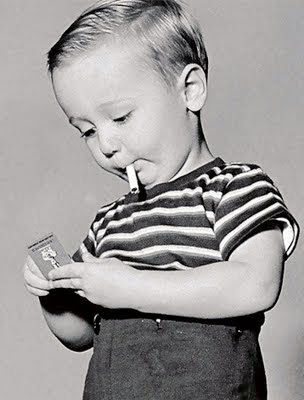 As a child how many fags a day did the Author smoke? 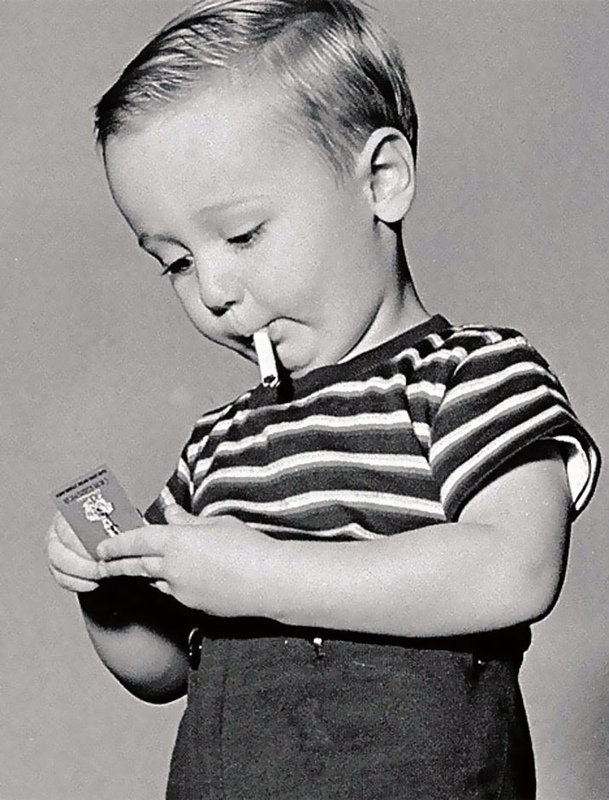 And when did the Author kick the habit? The Author smoked packets of ten until he could afford packets of twenty a day. During his career he sucked through thousands of Capstan, Consulate, Nelson, Guards, Woodbines, Weights, Park Drive, Piccadilly, Pall Mall, Bristol, Rothmans, Silk Cut and State Express. Not counting the Gauloises. Ah, the Gauloises! It's believed the Author finally kicked the habit nearly ten years ago on his seventy-third attempt. But he still dreams of the Gauloises . . .